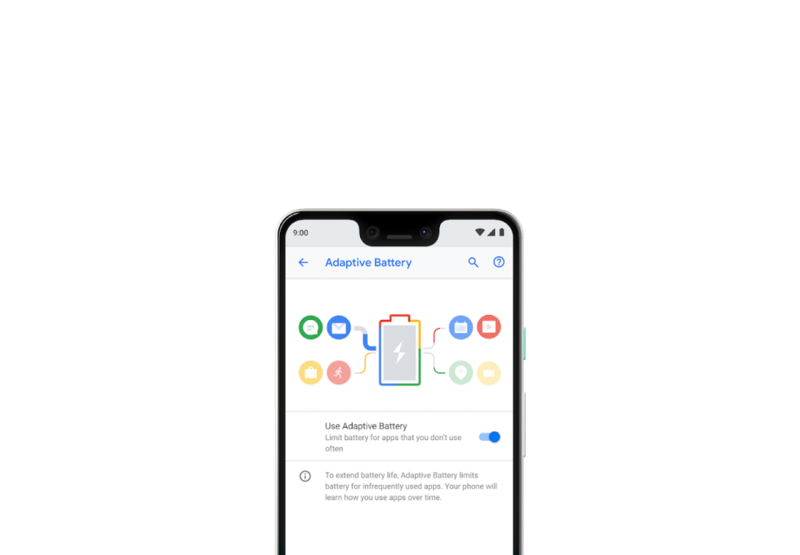 The Google Pixel 3 and Pixel 3 XL smartphones were launched at an event held a few days back. The flagship devices have some new features, certain design changes which cannot be called great and other updates. 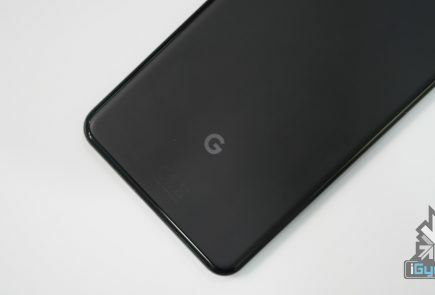 Along with the Pixel devices, Google also launched the Pixel Slate, Google Home Hub and the Pixel Stand. However, only the Pixel smartphones and the Pixel Stand will be available in India as of now. 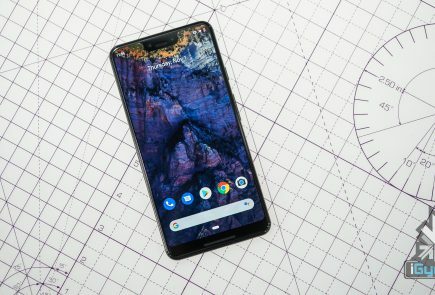 The Pixel 3 has a 5.5 inch FHD+ display with an 18:9 aspect ratio and a pixel density of 443 ppi. The 3 XL has a bigger, 6.3 inch FHD+ display with an 18:5:9 aspect ratio and a pixel density of 523 ppi. Its display sports a notch. 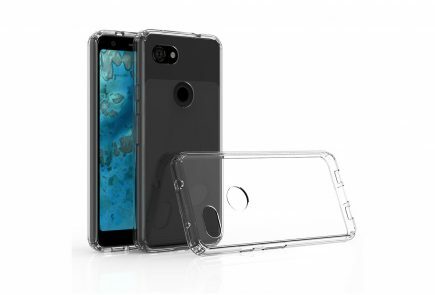 Both the devices have Corning Gorilla Glass 5 for protection. Running on the Qualcomm Snapdragon 845 SoC, the devices have 4 GB of RAM and 64 GB / 128 GB storage options. 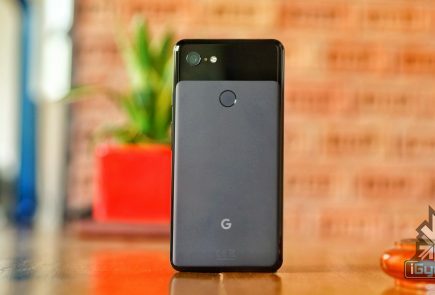 They also have a new Pixel Visual Core chip for enhancing the capabilities of the camera. The devices have a Titan M security module for safeguarding user data. 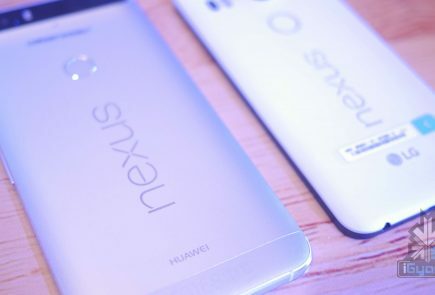 On the back, the devices sport a single 12.2 MP dual pixel camera. This has an aperture of f/1.8 and shoots 4K video at 30fps. On the front is a dual selfie camera setup. One of the lenses is a wide angle lens which allows for ‘group selfies’. 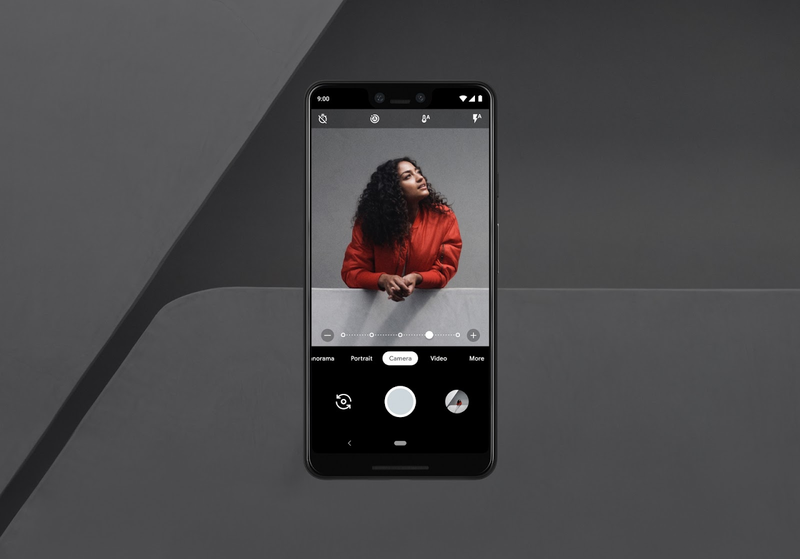 The camera has new features such as Top Shot and Night Sight. Under the hood, the devices pack a 2,915 mAh battery with fast charging and wireless charging support. The Pixel 3 costs Rs 71,000 for its 64 GB storage variant and Rs 80,000 for its 128 GB variant. 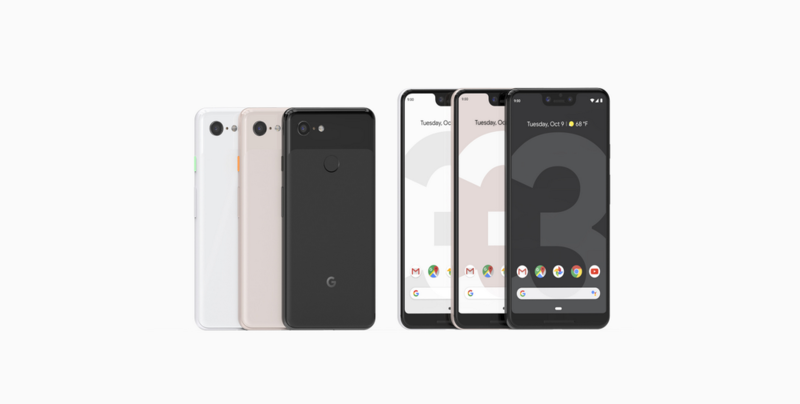 The Pixel 3 XL costs Rs 83,000 for its 64 GB variant and Rs 92,000 for its 128 GB variant. The devices are already up for pre-order on Flipkart and Airtel Store. Delivery for the devices starts on November 1. You can also avail some of the offers on Flipkart to get a discount on your new Pixel device. Upon using your HDFC Bank Credit or Debit Cards, you will get an instant discount of 10%. This discount is restricted to Rs 1,500 per card. Another offer gives you a discount of Rs 2,500 with your HDFC Bank Credit or Debit Card on the purchase of a Pixel device. Additionally, you also get an exchange offer for your old device. 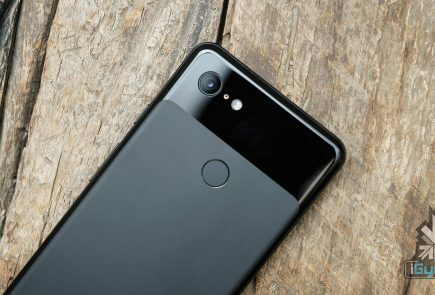 If you trade in your Pixel 2 XL for the Pixel 3, you will get a discount of around Rs 18,000. On the flip side if you sell it on a website which buys used smartphones, you can easily get an upward of Rs 25,000 for the same device.